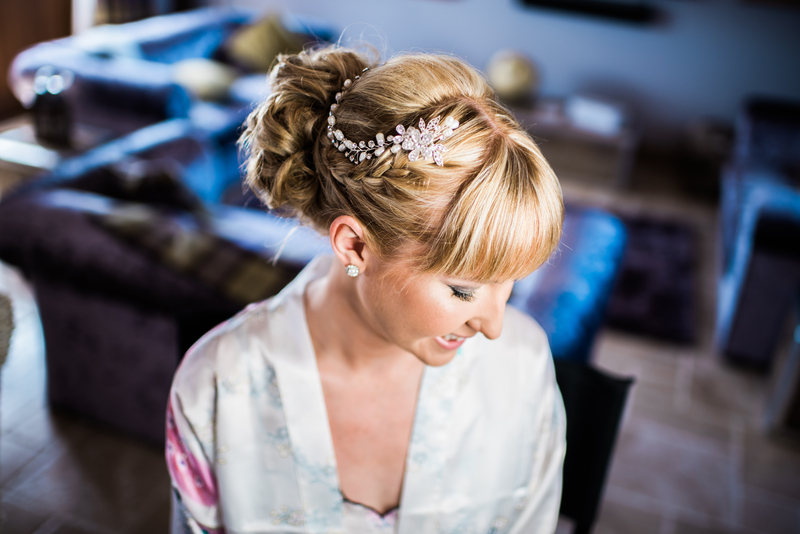 As well as being a fully qualified bridal make-up artist, I’m also a certified and insured hairstylist. 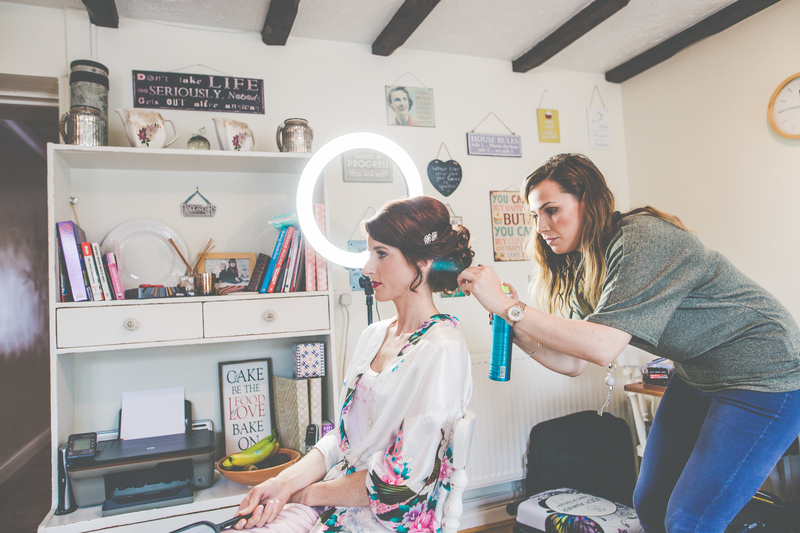 I can provide both make-up and hairstyling services to my clients who require a full makeover, or hairstyling alone if this is the only service required. 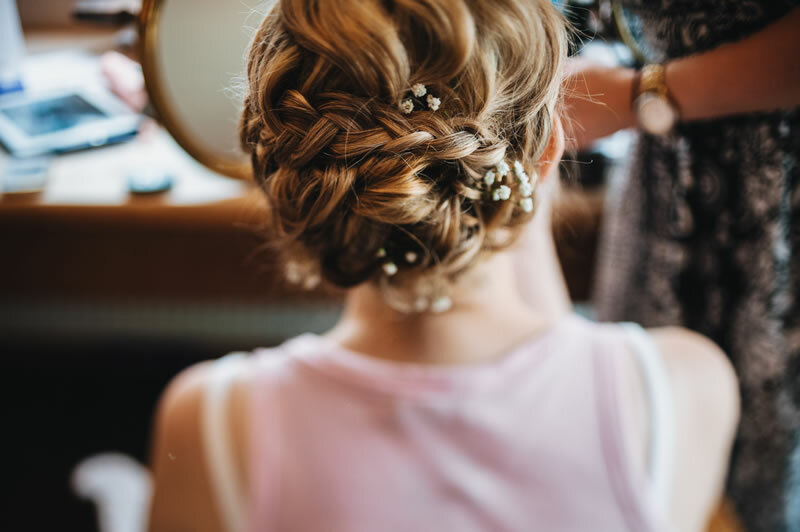 If you’d like to get in touch to discuss hairstyling requirements or if you wish to book please click here.